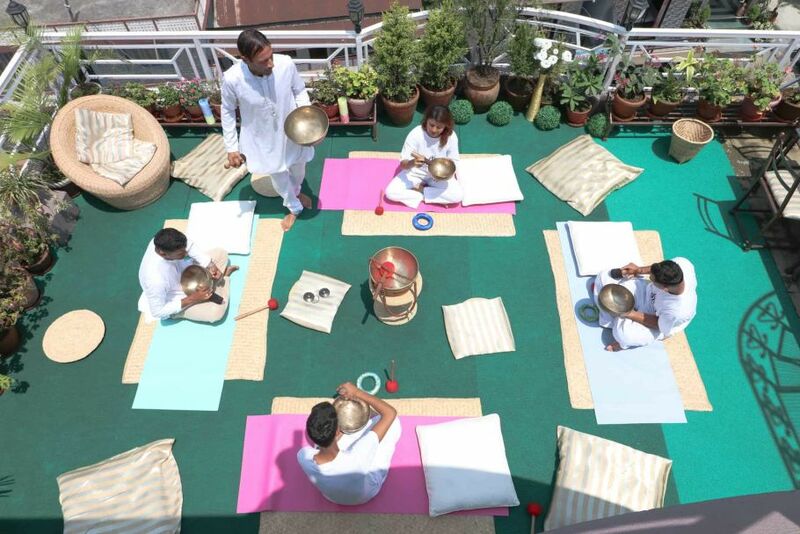 The Incredible Healing Effects through Singing Bowls Meditation has been practiced since the ancient time in Nepal. 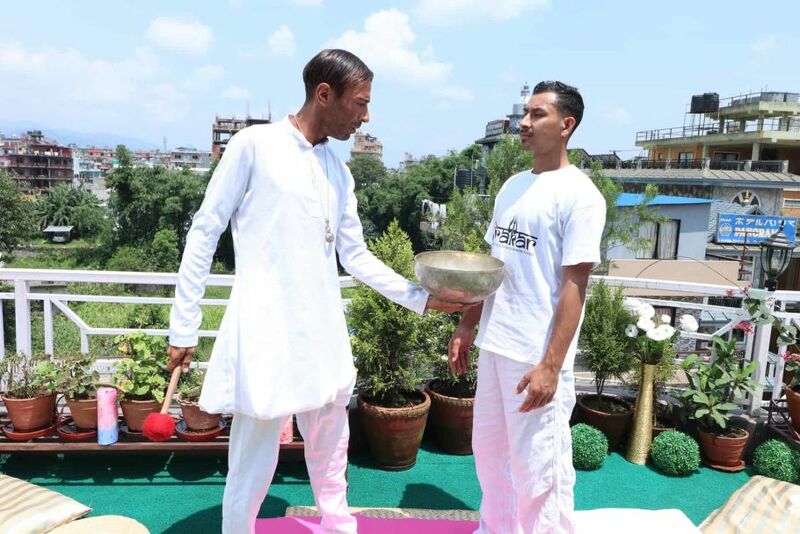 The emitting sound of singing bowl works as a type of energy medicine which helps to heal pain, depression, and stress disorders. These unique tones emitted will prepare you for deep meditation, intuitive messages, as well as creative thinking. As we listen to these sounds, we tend to feel them just as much as we hear them. This special tone helps to modify the brain frequencies. Combination of aroma and light therapy to optimizing and ensuring you are fully relaxing during the session. A MUST VISIT PLACE IN POKHARA & one time is not enough. 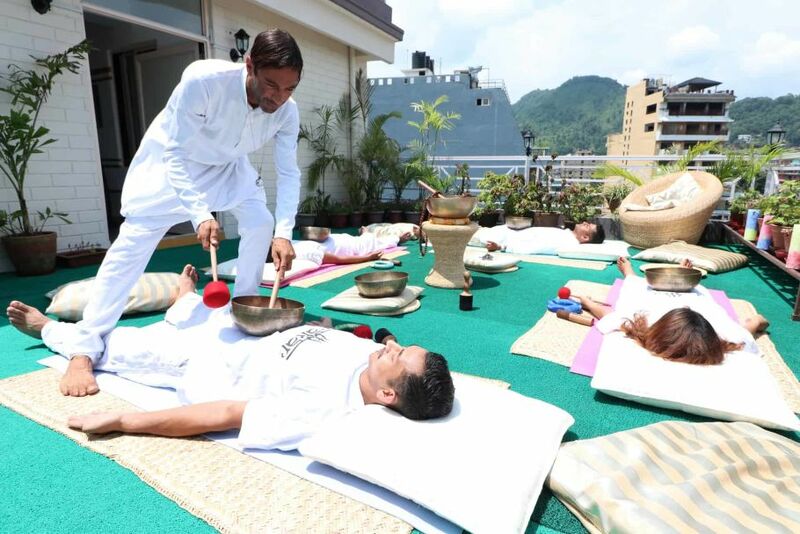 I went for singing bowl session and I love the place which is on the top floor of Hotel Garuda Inn.It very clean and cosy with beautiful rooftop.I did 1 hour singing bowl session from therapist Nirakar who is French.I enjoy every second of session and it was amazing experience.The vibration and sound healing session was just wow.The words are not enough until you experience yourself.I check few place in town and happy to endup in genuine place. 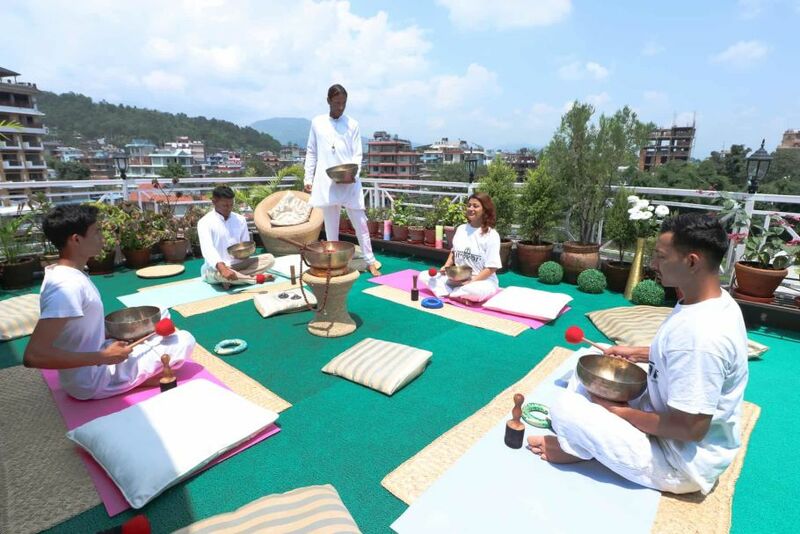 I recommend to everyone to enjoy atleast once if you are in Pokhara.They also have singing bowl showroom and I also bought my singing bowl as instructed by master Nirakar .I love my bowl, and they are genuine hand made and made in Nepal.Be very careful if you want to buy singing bowl in town shop as they are fake and machine made and its not comparable with hand made regarding sound and vibration. 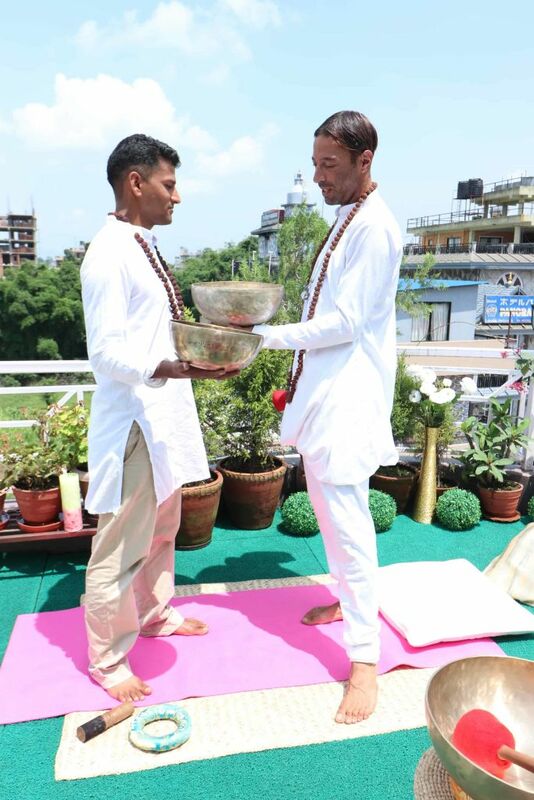 I will be back for my basic course soon .Thank you master Nirakar for changing my life and making me know who I am. Very good teacher and has good and deep knowledge. Knows well what he is talking about and gave us so much good information and insights! Really wish to come again and get more singing bowls through him. 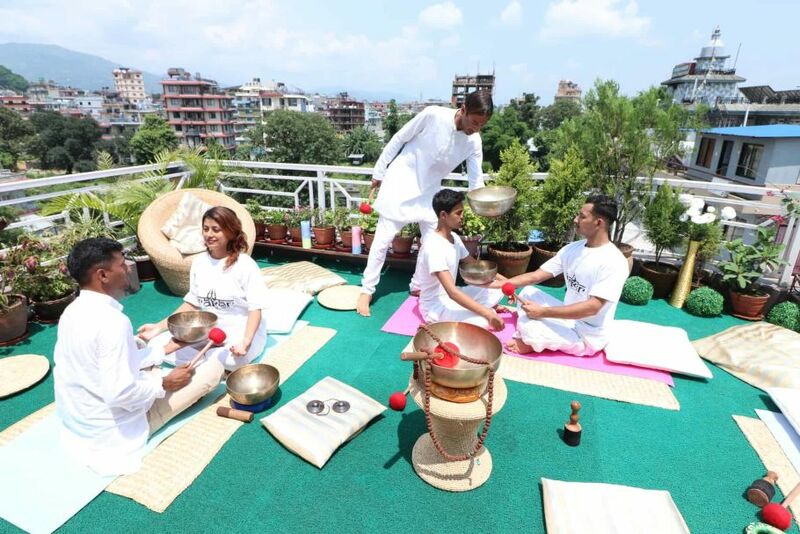 Perfect last day in Pokhara:) Very much recommended if interested at all about healing and/ or singing bowls. Must visit if staying in Pokhara.